Description :Title : Blackweb BWB17WI016 Slim All-in-one Portable Battery With Lightning ConnectorMo.. 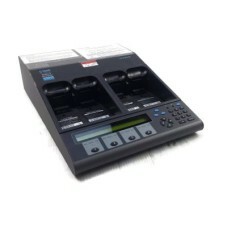 Description :Title : Cadex C7000 Battery AnalyzerModel : C7000Brand : CadexColor : N/ADimension : 15.. Conditions : - Used v6.00/1.01- Certified Pre-Owned Equipment - Tested by a qualified technician- Re.. Description :Title : CADEX C7400-C Battery Analyzer LAST FIRMWARE V1.10/1.01 Model : C7400-CBrand : .. Conditions : - Used- Certified Pre-Owned Equipment - Tested by a qualified technician- Ready to be p.. Description :Title : Cadex Electronics C7000 (C7000-1) 4 Bay Battery Analyzer V3.53/1.00Model : C700.. Description :Title : Enercell 3V/700mA Adaptaplug AC-to-DC AdapterModel : AC-to-DCBrand : EnercellCo.. Description :Title : Enercell Adaptaplug Tip Micro USB (Black) 9960760Model : 9960760Brand : Enercel.. Description :Title : Lot Of 2 Sanyo Eneloop Charger NC-MQN09 For AA And AAA Rechargeable BatteryMode.. Description :Adapter 07-110-5760, compatible with MTP200, MTP300, XTS3000, XTS3500, XTS5000, XTS3000.. 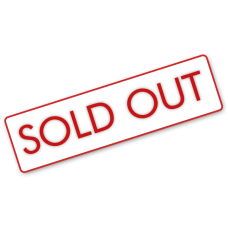 Description :Title : MOTOROLA BATTERY OPTIMIZING SYSTEM WPLN4071AR XTS3000 HT1250 XTS5000 V3.53/1.00..